The rebirth of Mt. 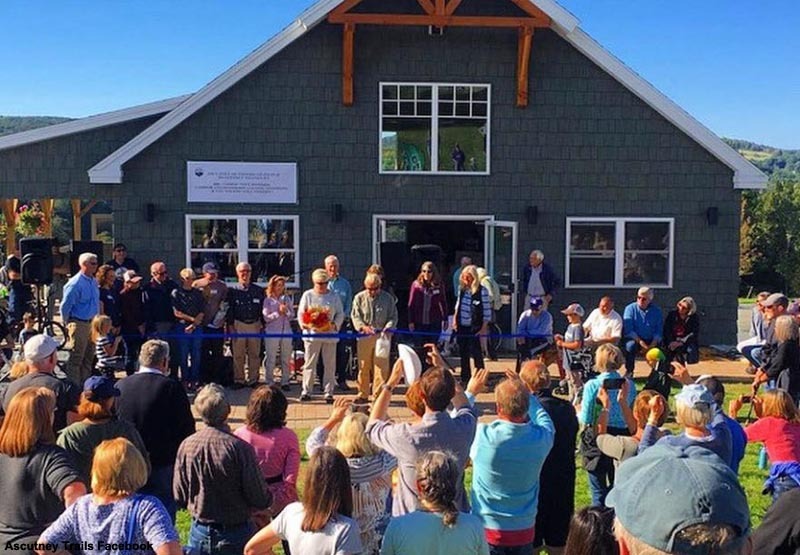 Ascutney took another major step on September 23, as the Ascutney Outdoors Center was dedicated. The prior main lodge burned in early 2015. 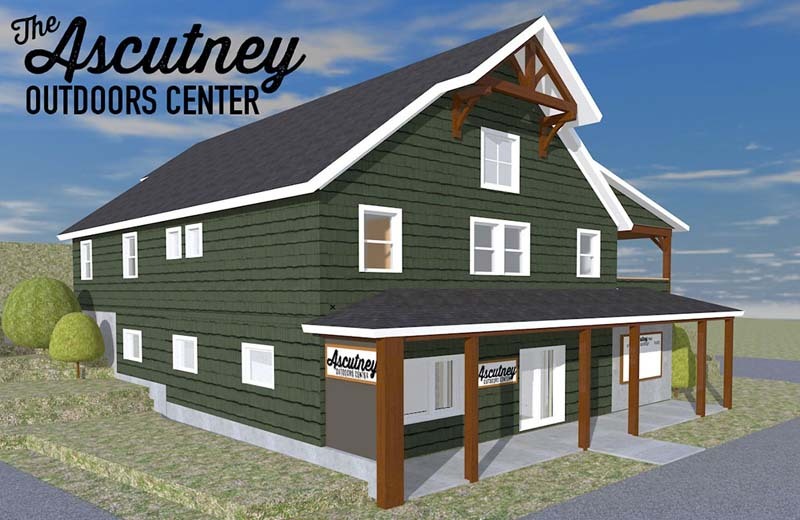 The facility will serve as a ski lodge, as well as support year round activities. 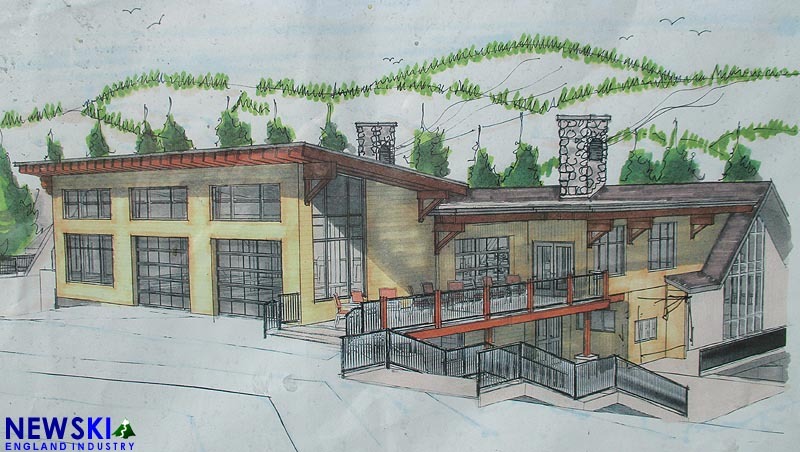 Pats Peak will be continuing its long term main lodge expansion, as it conducts prep work on the center A-frame. A larger expansion will take place next summer, bringing a new entrance, new bathrooms, and more seating. 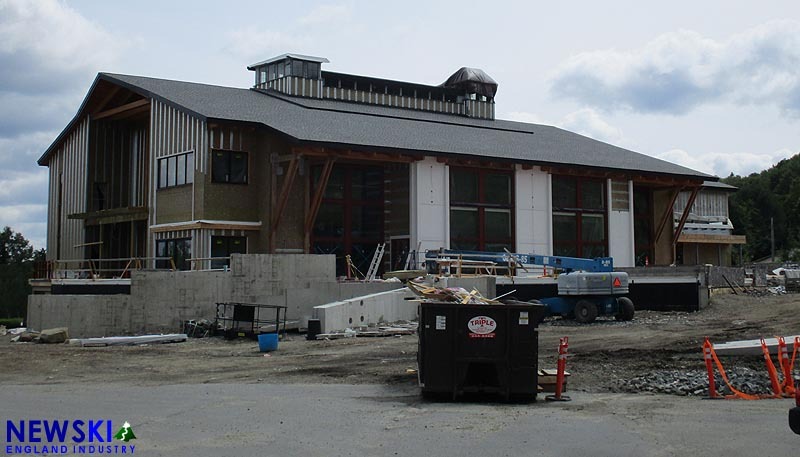 Tenney Mountain is continuing renovations on its base lodge as it prepares for its return to full ski operations. While it operated on a brown-bag basis late last winter, Tenney is planning to have its cafeteria and bar fully operational this year. 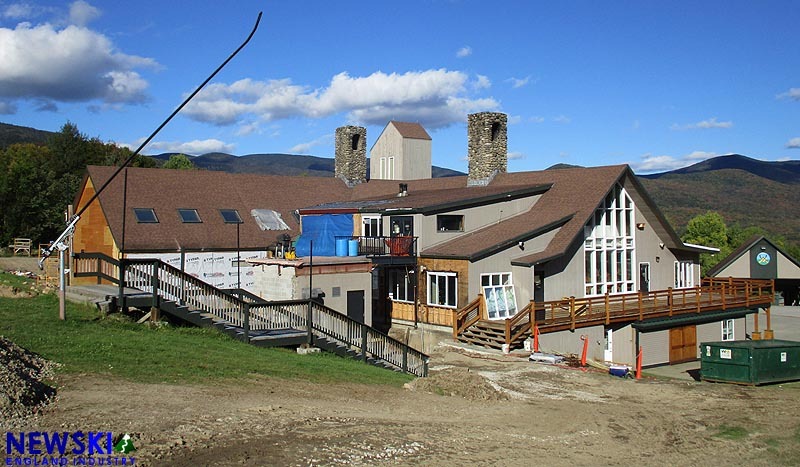 Construction on the Waterville Valley base lodge is continuing, as concrete has been poured for the slopeside addition. The first and second floors of the addition are expected to be ready for opening day, while the new third floor bar is expected to open around Christmas. The main entrance was rebuilt last year. 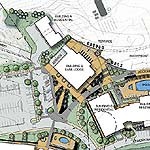 Two lodge projects have been started at Catamount, just months after the Schaefer family acquired the Massachusetts-New York border ski area. Major renovations are underway on the Berkshire Lodge, as new flooring, windows, lighting, and roofing are set to be installed this fall. In addition, work has begun on a new lodge, expected to open for the 2019-20 season.